DT is a thriving subject at DGSB, students learn hand making and drawing skills aswell as embracing new and emerging technologies. In DT students are taught to think and plan for themselves, work idependantly, think critically and be creative. They build self confidence seeing the results of their imgination and effort as physical objects. They also learn to respond to the needs and wants of specific users in order to design and make comercialy viable products. In year 7 and 8 all students study DT. They develop hand making skills through a range of focused practical tasks. They get to use the magority of the workshop tools safely. They learn to work accuratley using plans and marking up their work. They also develop hand drawing skills as well as using 2d computer aided design and realising ideas using 3d parametric modeling. They will also be introduced to basic systems and control and programing products using inputs and outputs. 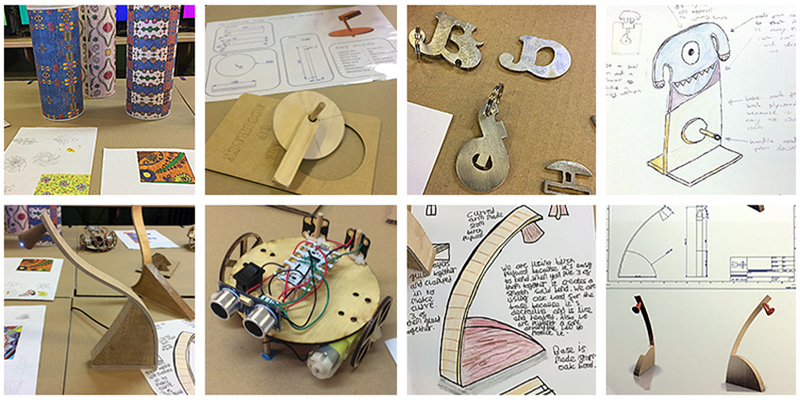 GCSE Product Design is a very popular option subject amongst students at DGSB. During years 9 and 10 students build on their practical and computer aided design skills gaining a deeper understanding of how they can be applied commercially to a variety of products. They experience a wider range of processes including 3d printing, concrete casting and laminating plywood. They also start to develop a knowledge and uderstanding of design theory, materials and procesess and enviromental and social issues. During year 11 they undertake a non examined practical assignment as well preparing for the theory exam, thesse together make up their assessment for their final GCSE. 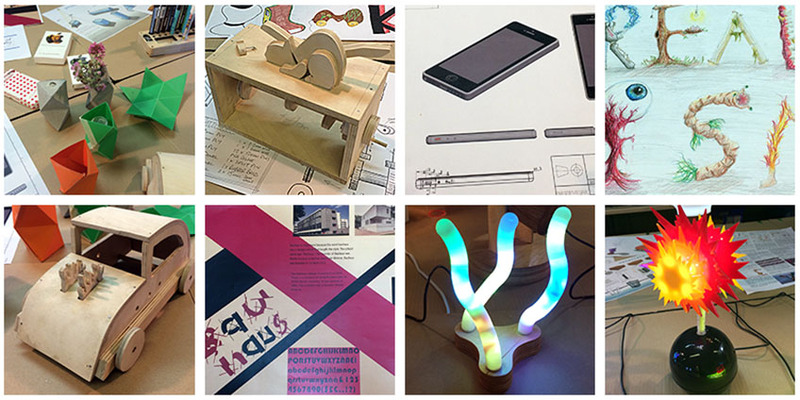 The Product Design A'level is an exciting student led course which provides a whole range of creative, analytical and practical skills that are much sought after by employers and universities in all fields. In Year 12 students complete a series of focused practical projects to develop the variety of skills needed to complete the NEA. They will build on theirvisual communication techniques using a combination of sketching, 3D computer modelling and prototyping. Investigating design strategies that will enable students to think critically and problem solve creatively. We will also build on tgheir knowledge and understanding of Design movements, materials, commercial issues and manufacturing. In Year 13 Students will complete the NEA they have the freedom to develop their own Design Brief and create a high quality, commercially viable product.